Starting this new blog to post Huon Valley nature items. I think this might usefully separate the river, the swans, the ducks, the herons (see new posts for ducks and herons soon), and all the other things in the valley that I find to photograph or haver about, from the actual bushwalking locations. 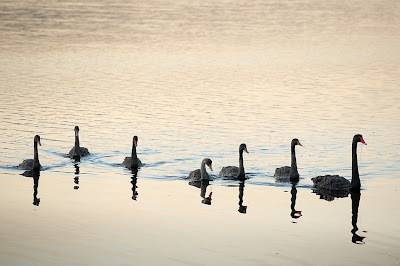 Previous swan posts available at Mark's Tasmanian Bush Blog. 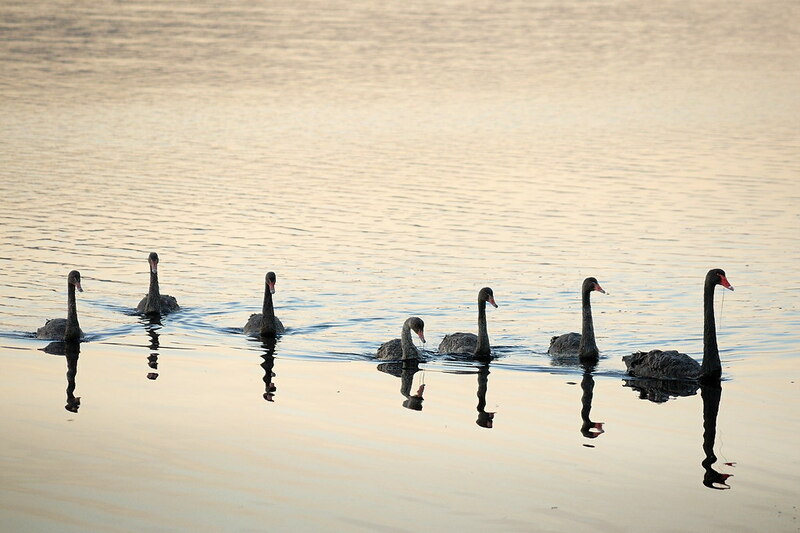 I'll start this blog with one of the nice swan photos from previous posts.